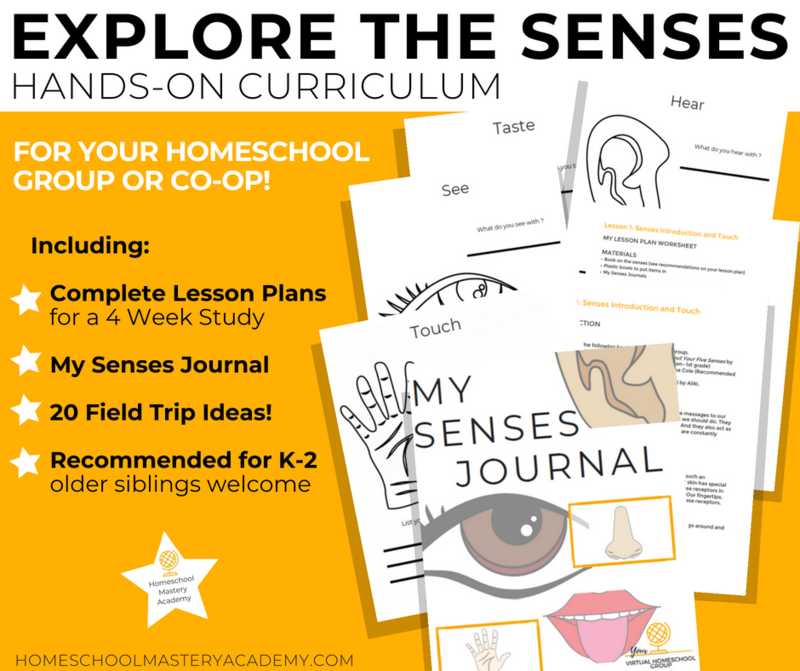 Learning about the five senses can be an exciting topic to explore but exploring it with a group of friends or your homeschool group can elevate the fun! 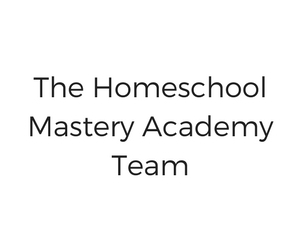 Homeschool Mastery Academy has created another engaging study to enjoy with a group or at home. 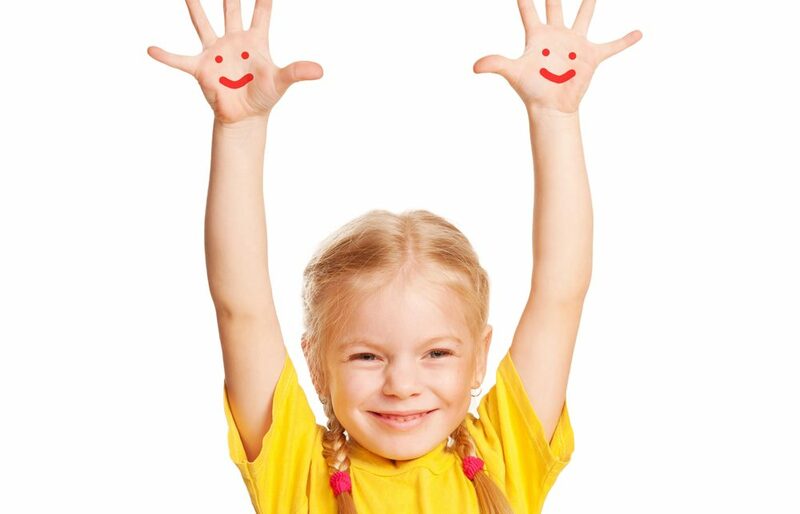 We think learning can be a lot of fun and hands-on activities are a great way to make that happen. Another perk to hands-on learning in a group is that if the learning gets a bit messy, that’s ok! You can do this at a park or your homeschool co-op venue. And your kids can join in to help clean up. 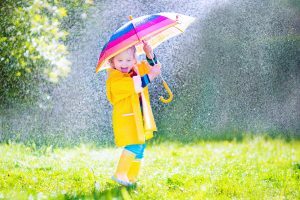 But as you know, children learn best when engaged, and one of the ways to do that is using fun activities and letting them get involved. 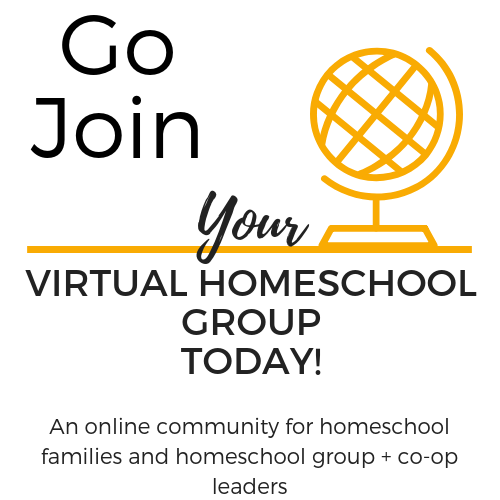 So we have created a delightfully different 4-week study to enjoy with your homeschool group or co-op. Broken down into four weeks you will cover all five senses, create a My Senses Journal and take a field trip from our list of suggestions. 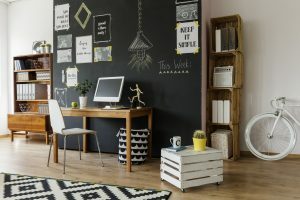 We know you are busy being a mom, homeschool group leader, and keeping up with life. So we create simple, engaging lesson plans that are easy to use. 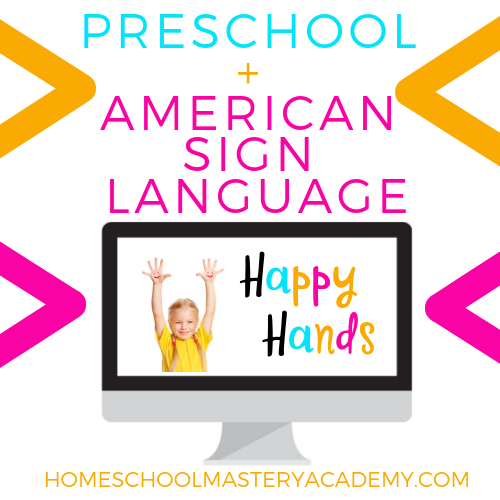 Of course, there is a little prep involved with hands-on activities, but the teaching of the lesson can be done with minimal prep and maximum enjoyment. 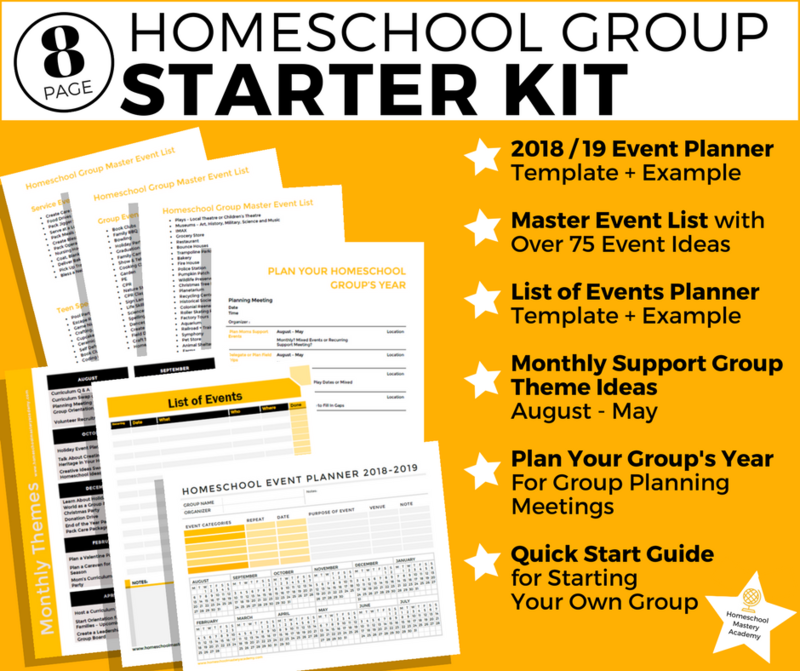 We want you to be able to experience the excitement with your students, enjoy homeschool life, and spend less time planning and more time doing. 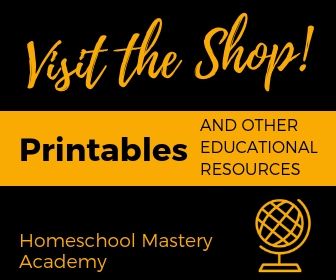 We provide you with options in our flexible and easy to use curriculum so that you can adapt the lessons to work best for your homeschool or homeschool group. 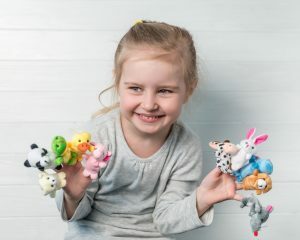 We recommend this study for ages Kinder through 2nd Grade, but if you have older children they can definitely join in! 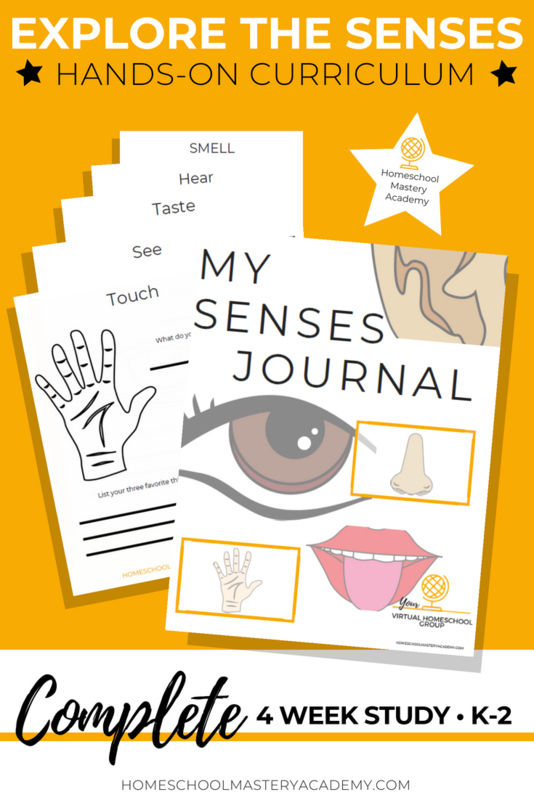 Here are a few books we recommend to use with our Exploring the Senses Study, either at home or with friends. You are not limited to these resources. Add additional books as you see fit. 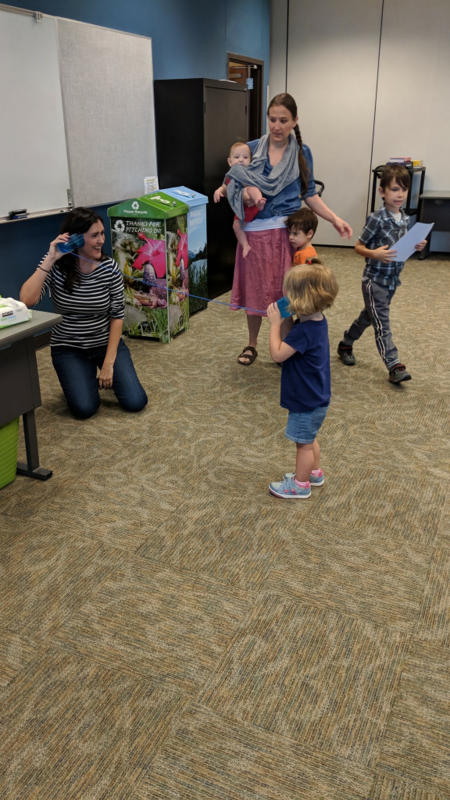 We hope you and your students have fun learning about the senses and make memorable moments together.